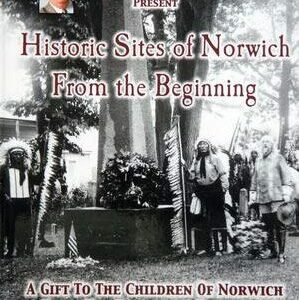 Frances Manwaring Caulkins wrote the preeminent history of Norwich. 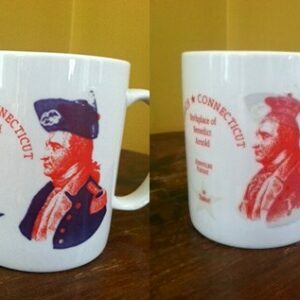 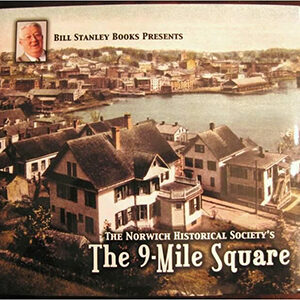 Her work is the single authority on Norwich’s history. 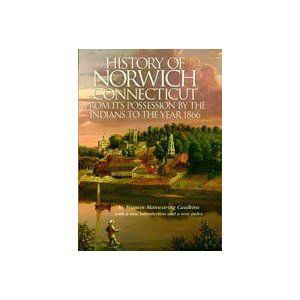 In the volume are historic images and maps and biographical sketches of Norwich’s prominent residents.